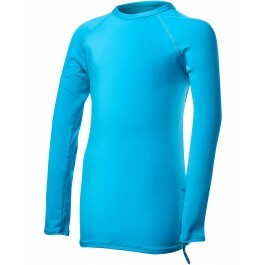 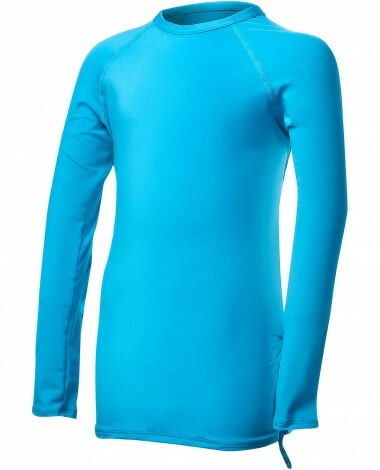 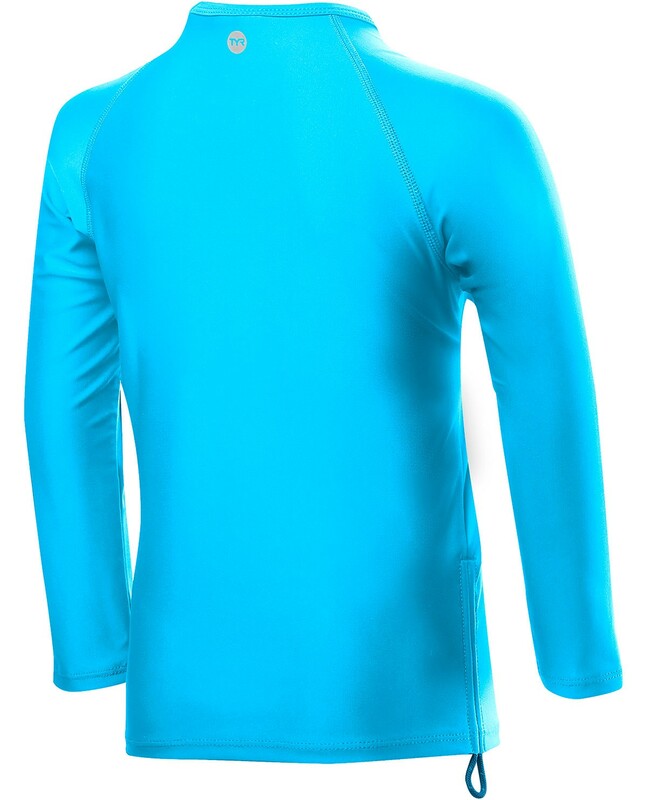 Get out there in the TYR Girls' Solid Long Sleeve Rashguard. Designed for young athletes, the SWFNLK7Y features an ideal blend of comfort and function. With full length sleeves and UPF 50+ protection, the girls' rashguard ensures sun safety during every outdoor adventure. 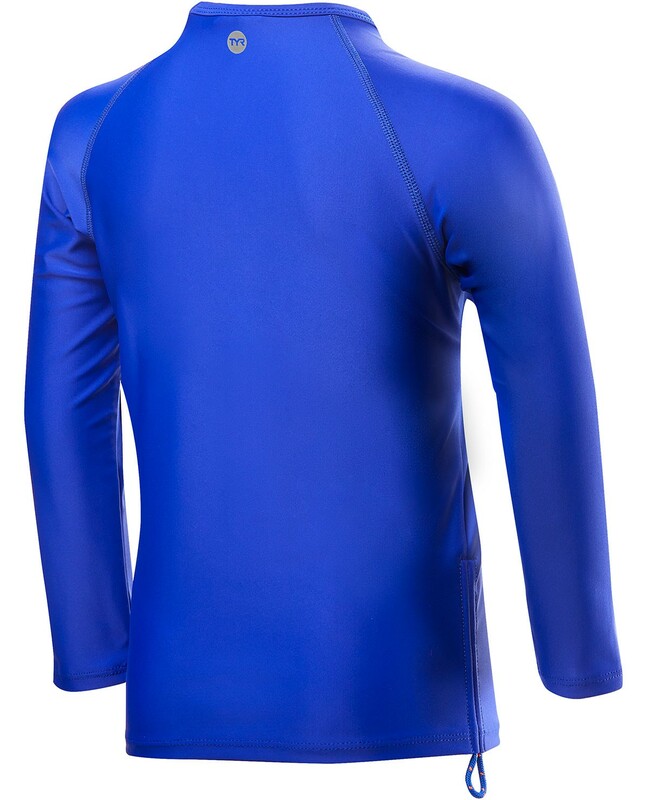 In addition the SWFNLK7Y is constructed with breathable Durafast Lite fabric and provides young athletes with 360 degree range of motion.